Wow, it’s already 2017! But some things don’t change – our Editor’s Picks section continues to bring you a fine selection of products for all at home. We’re kicking off 2017 with Chinese New Year must-haves to usher in the Year of The Rooster as well as some nifty stuff for the family. This Year of The Rooster, deck your children in adorable rooster themed apparel and accessories for a touch of cute when you head out visit your relatives! Seed Heritage’s Chinese New Year Collection will have you spoilt for choice and squealing in delight at the thought of your little one posing for the perfect shot to share on Instagram. Think rooster prints on tee shirts, rooster motifs on accessories like caps, and even a super cute rooster themed cross body to safely hold all those red packets! What better season than the Lunar New Year to throw on all cheery hued outfits? Make sure your little princess stands out from the crowd during house visits in splashes of reds and corals. Add a hint of a sparkle in the form of a shimmery stars printed dress or a bejewelled floral headband. 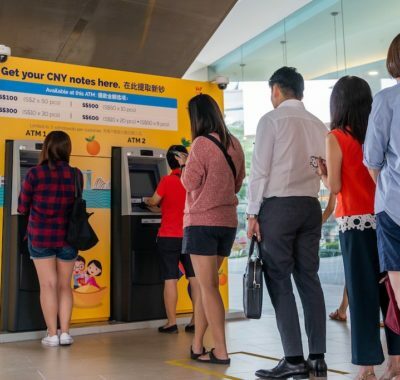 She’s bound to make an impression and might just rake in fatter red packets! 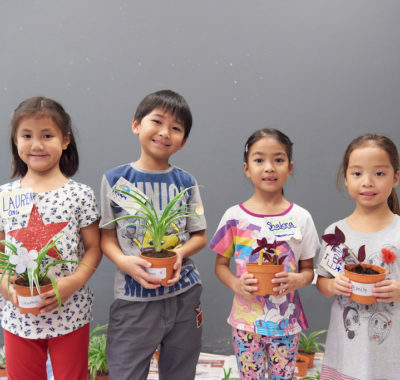 Available at Seed Heritage outlets at Wisma Atria, VivoCity and Parkway Parade. Prices vary. Look no further for the perfect kicks to adorn your little one’s feet this Chinese New Year. Known for its fun and adventurous approach, the spring range of EMU Australia’s Littles Collection (top, above) sees some of your children’s favourite animals take on the form of sneakers! Indulge your child with a variety of animal themed sneakers which feature a memory foam insole that provides little feet with superior support and comfort. From critters which dwell in swampy lagoons to wildlife found in rainforests, the Littles collection offers something for every animal-loving child. Or how about sporting an effortless casual look with a hint of athleticism alongside your tot? 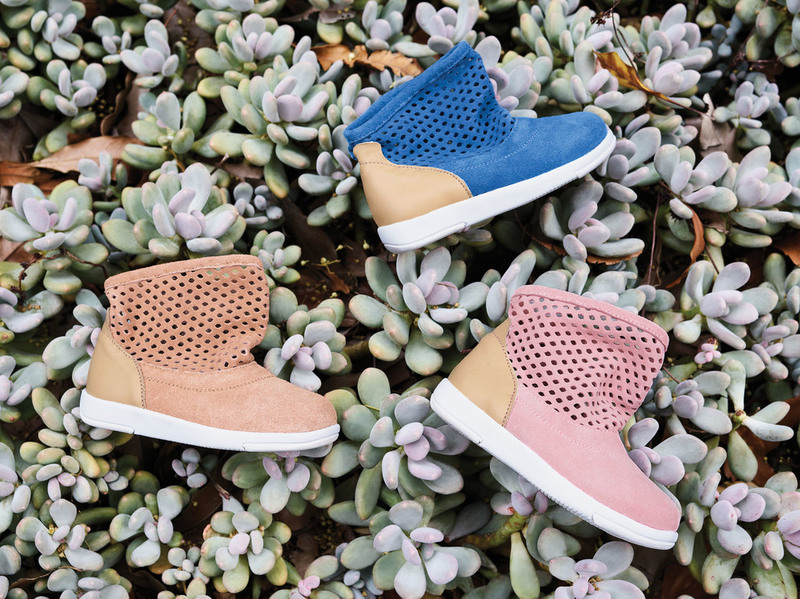 Using a mix of premium perforations in earthy shades and metallic accents, the Lorne & Numerella range (bottom, above) features super lightweight soles. Be it a visit to the beach, park or shopping mall, they’ll give your family the ability to traverse anywhere and everywhere in style and comfort. Sounds perfect for those festive house visits that last forever, no? Available at Takashimaya, Metro and Robinsons departmental stores from February 2017. Prices start from $59 for kids. 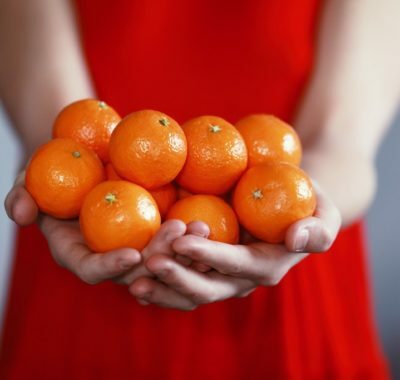 Chinese New Year isn’t just the celebration of a new beginning. It’s also an occasion to spend time with loved ones while savouring traditional snacks. Specially prepared to usher in the Lunar New Year, Tai Sun has unveiled its exclusive festive snacks – Ah-Ma Love Letters and a range of NOYA Traditional Cookies – available only during this festive season! Encased in an old school tin and made with a traditional recipe using cane sugar, Ah-Ma Love Letters ($11.95 for 400 grams, retails at all major supermarkets) are baked light and crisp with a distinctive eggy taste. They’ll transport right back to the good old days! 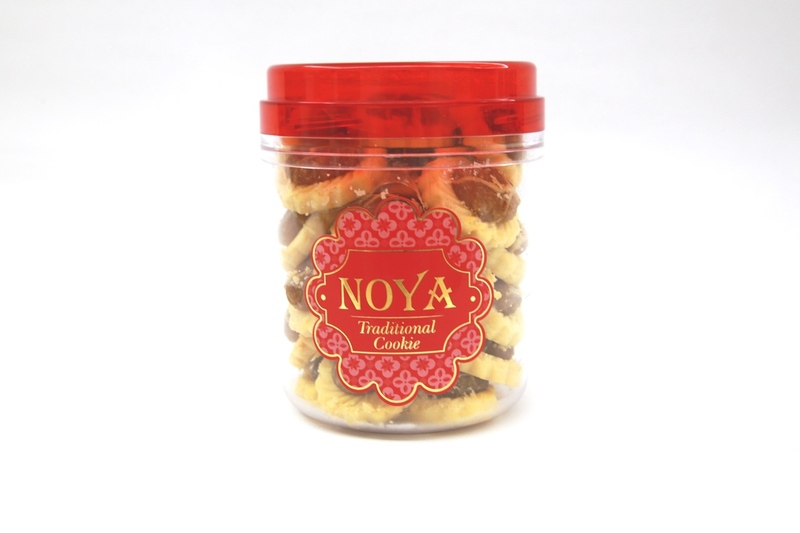 NOYA Traditional Cookies are freshly baked using classic recipes to retain that wholesome flavour that can only be detected in homemade cookies! Each one is lovingly handmade with the freshest ingredients and nuts. Can’t wait to sink your teeth into some? Grab them at a major supermarket! Prices vary according to quantity and flavour. 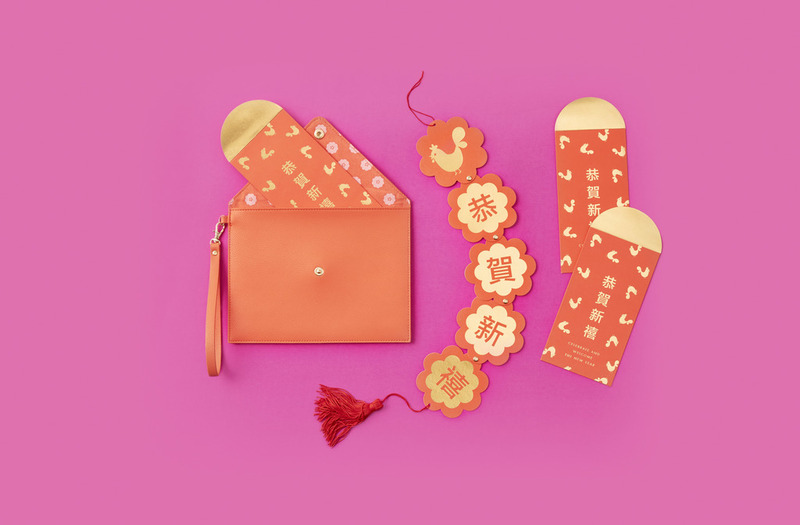 Welcome the Year of The Rooster in style with kikki.K’s gorgeous Lunar New Year collection. Embrace the auspicious traditional palette of red and gold to celebrate and style your home or office space for the upcoming year. The collection includes a minimalist leather clutch in an eye-catching shade of brilliant red, a cute New Year garland featuring a rooster motif and of course, stylishly designed red packets with pleasing rooster prints. We are totally digging the shimmery gold foil detail on the garland and the red packets! Oh – and they’ll definitely make you look super atas when you give them out to the eager kiddos. Available at kikki.K outlets at ION Orchard and Raffles City. Prices start from $12.90. Tis’ the season for spring cleaning! With the Year of The Rooster creeping up on us fast, it’s time to put on those rubber gloves and make good use of all the cleaning products you’ve got at home. On second thought, you might want to think again about using everyday household cleaners for your spring cleaning. Did you know that regular cleaning products contain toxic chemicals like ammonia and hydrochloric acid? Prolonged exposure to these can result in alarming health issues such as pulmonary edema and even blindness. Oh no! Thieves Cleaning line to the rescue! 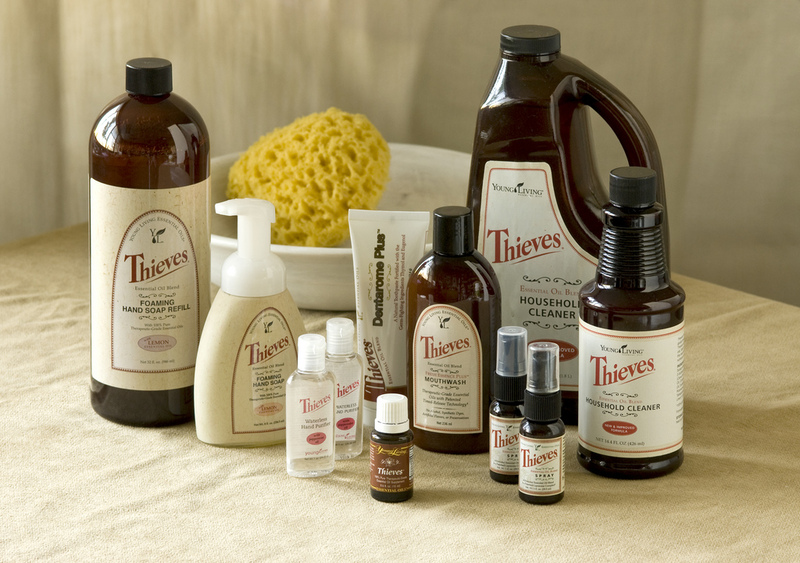 Infused with Thieves essential oil blend, Thieves cleaning products will leave your home squeaky clean and toxin free at the end of your spring cleaning this year. The range includes a household cleaner, spray, wipes, dishwasher soap and dish soap. They’re perfectly safe to use around your precious little ones and pets. Unfortunately, they still require some elbow grease to get your home ready for the New Year. Buy them online. Have you ever wished that someone would invent a plaster that comes off easily without having to hear traumatising screams? Wish granted. 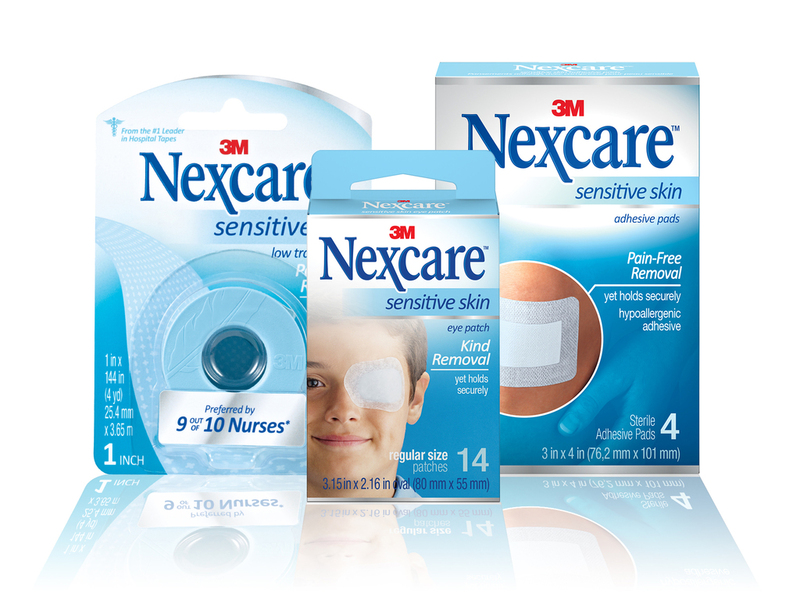 Global science company 3M has recently launched its new range of NexCare™ Sensitive Skin Bandages, Dressings and Tapes to better nurse sensitive skin and wounds. You know what that means – it’s perfect for the delicate skin of kiddos! The range promises pain-free removal with minimal hair pulling (great for hairy dads too) while being gentle on fresh wounds. What’s more, the long-term adhesion makes these bandages and dressings repositionable and cleanly removable. They come in assorted sizes – there are larger ones for knees and elbows. Available at selected Guardian, Watsons and Unity outlets. Wireless bluetooth speakers are so yesterday. 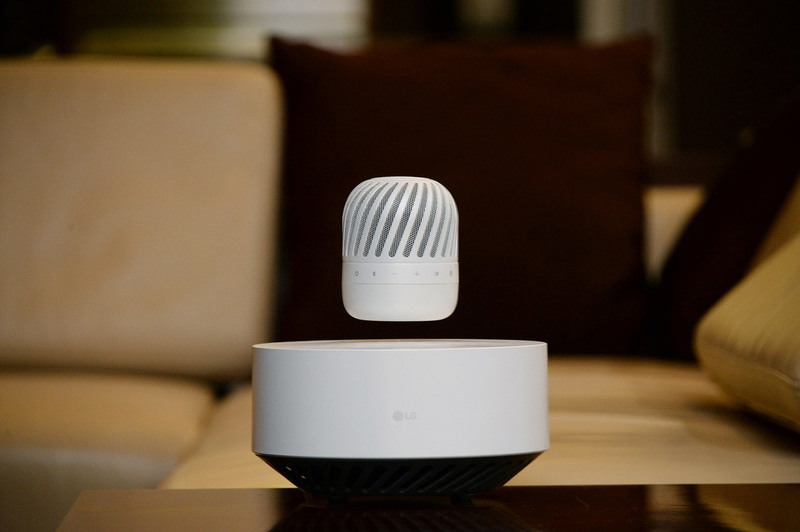 To be the cool kid on the block, you’ll have to get your hands on LG’s levitating portable speaker. Yes, that’s right – it floats in midair. The futuristic speaker (model PJ9) has been engineered with powerful electromagnets which allow it to levitate while blasting your favourite tunes 360 degrees. How awesome is that, right? Not only does it look good, its subwoofer which emits deep bass sounds is embedded within the Levitation Station while its Dual Passive Radiator technology produces mid-range tones and crisp highs. Worried that this baby might run out of juice? Fret not – its battery can run up to 10 hours. Get this – when it’s out of power, the smart speaker will automatically descend to the Levitation Station to charge wirelessly! We can hear you going, “Wahhh!” Unfortunately, it hasn’t gone on sale in Singapore yet – it will be showcased at CES® 2017, the proving ground for exciting technology from across the electronics industry – so you’ll have to hold your horses for now, techies!